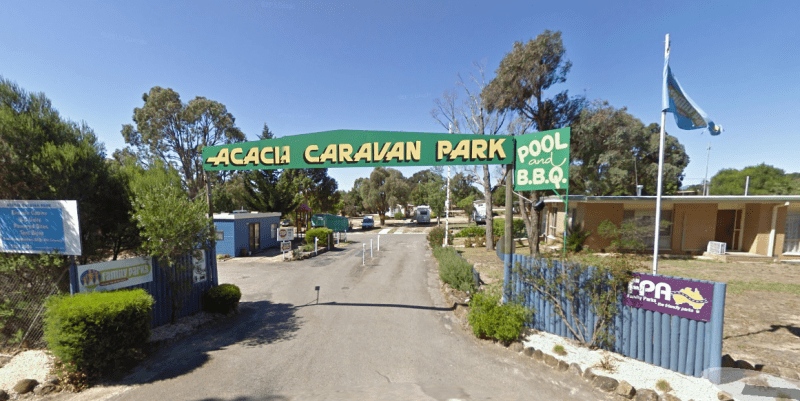 The Acacia Caravan Park is located on the outskirts of Ararat its a Small friendly caravan park. Amenities are spotless. 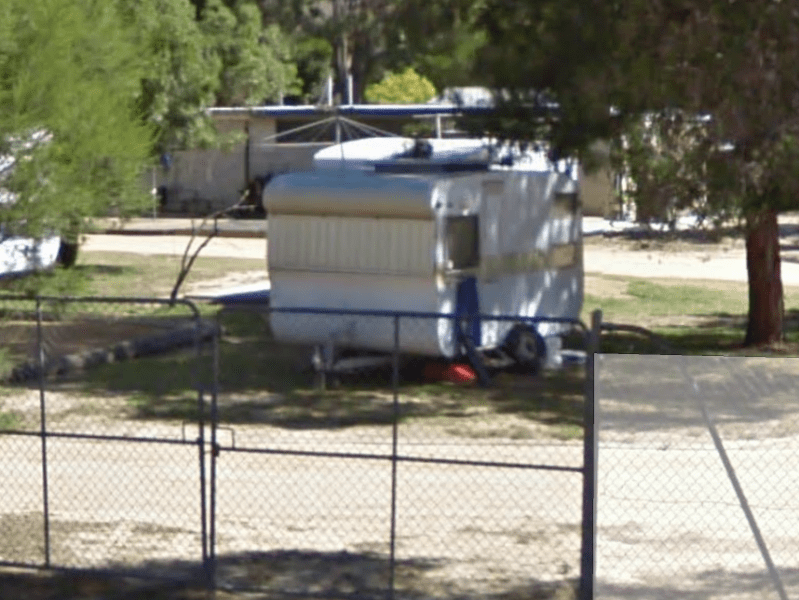 Quiet and dog friendly.